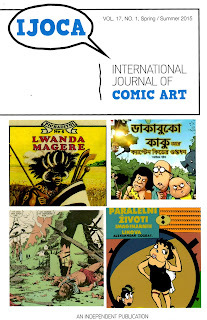 They have gathered a stellar review panel, with Benjamin Dix, John Harris Dunning, Paul Gravett, Bianca Jagger, Amruta Patil and Joe Sacco. I contributed a story called "No Greater Love", and it is up now at the website. To have a look, please click here. If you are so inclined, hit "recommend". I'd appreciate it! I bought a new magazine on Star Wars related artists yesterday. "Randy is a great fan of mixed media - yes, that background behind Leia really is some old comic book pages"
I have never seen Al Williamson's art from the Empire Strikes Back and Return of the Jedi comic adaptations referred to in such an offhand way before. 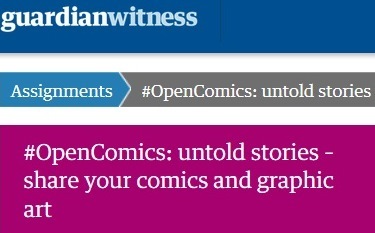 This statement lazily - and I would imagine unintentionally - belittles Williamson, and comics themselves. It seems they are not artworks by a particular artist, but are just some old things an artist finds lying around and can stick in the background of their artwork. Such ignorance from any source - but especially from a magazine purporting to be about Star Wars artists. They show no signs of knowing who Williamson is. He is arguably the top Star Wars comic artist ever, and also influenced Lucas before he'd put the film together. I must add that I have no idea what Randy Martinez's take is on Williamson - he is not asked about him. Nor is Williamson mentioned anywhere in the article. "...some old comic book pages"
It's just a little thing, a caption, but it really pissed me off. It actually made me sorry that I'd handed over money to justify such ignorance. 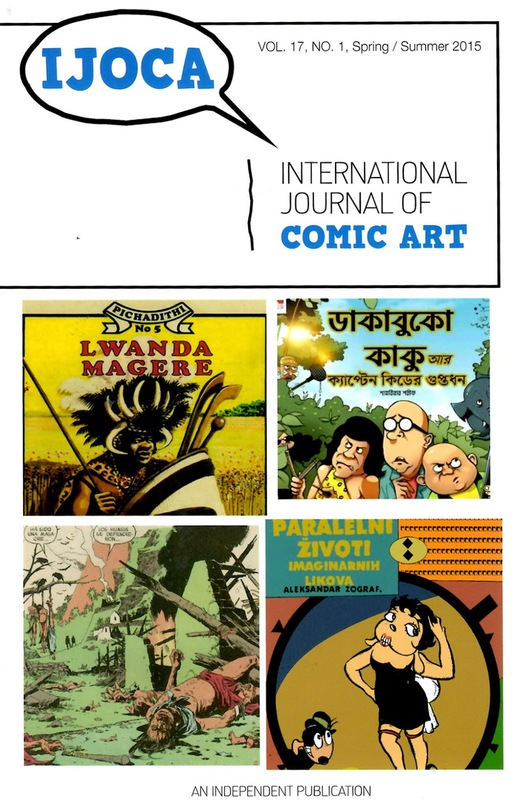 The new edition of The International Journal of Comic Art is out now. It has an article by myself in it. It’s a report on the latest Dundee Comics Day. The latest in Andy Oliver’s series on the UK small press comic scene has been published over at Broken Frontier. The topic this time is publicity and promotion. I throw in my 2 cents. 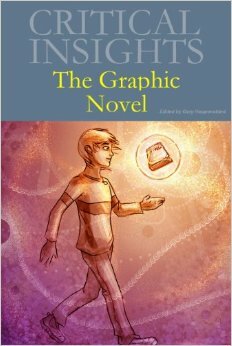 It’s billed as the last chapter for now, hopefully there’s more to come. 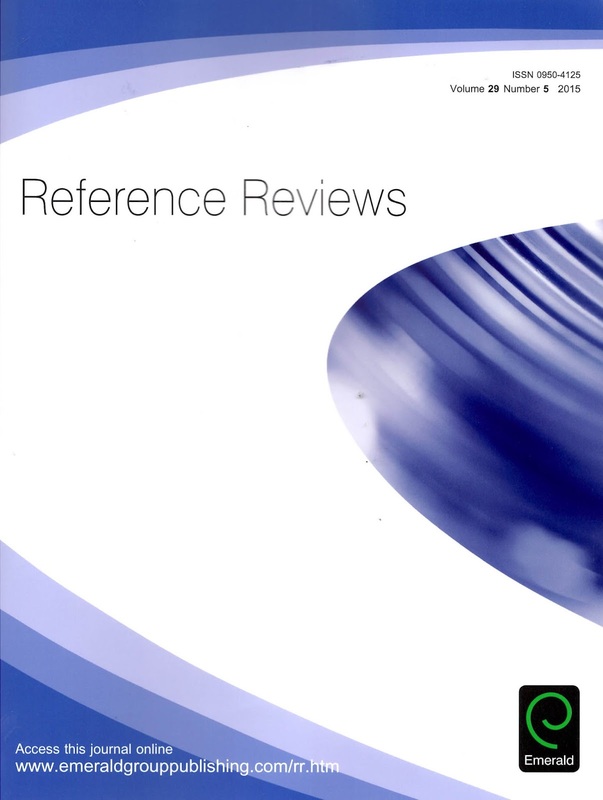 The latest edition of Reference Reviews - Volume 29, issue 5 - is out now, featuring a review I wrote of Gary Hoppenstand's "Critical Insights: The Graphic Novel". Reference Reviews is an academic journal aimed at librarians. For a look at the abstract of the article, please go here. 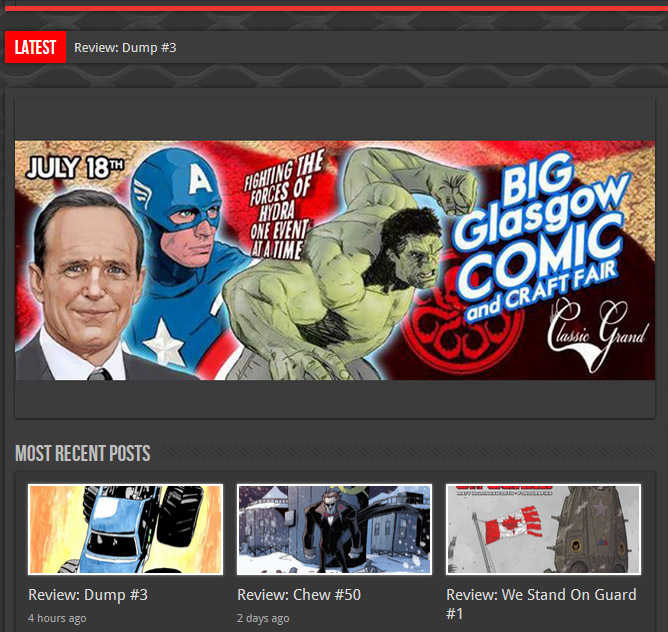 Gary Smith has written on Dump #3 over at The Big Glasgow Comic Page.